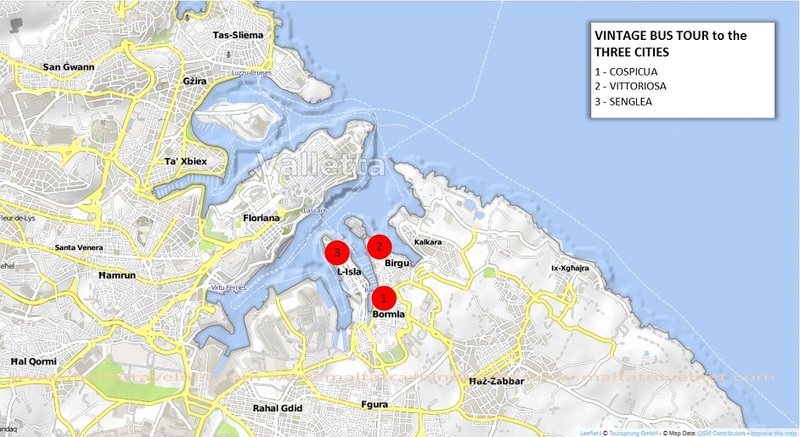 A detailed English commentary by the driver will help you unfold the history of Valletta and the Three Cities connected with two Great Sieges of 1565 and 1942. Tour is operated by one of the first two wooden bodied buses purchased in 1921 by the Cottonera Motor Bus Company. 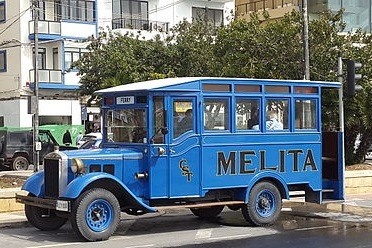 These buses were licensed to operate routes between Cottonera and Valletta and were made by local carpenters and mechanics, later called as bus body builders. At that time the local carpenters and mechanics were encouraged to build bus bodies so that the company Cottonera Motor Bus Co. could increase its fleet rapidly. Monday, Tuesday, Wednesday & Friday at 1100hrs & 1430hrs. Saturday at 1100hrs. You can make use of the complimentary transport, details will be provided as well has if you are making your own way. Valid for one bus tour. 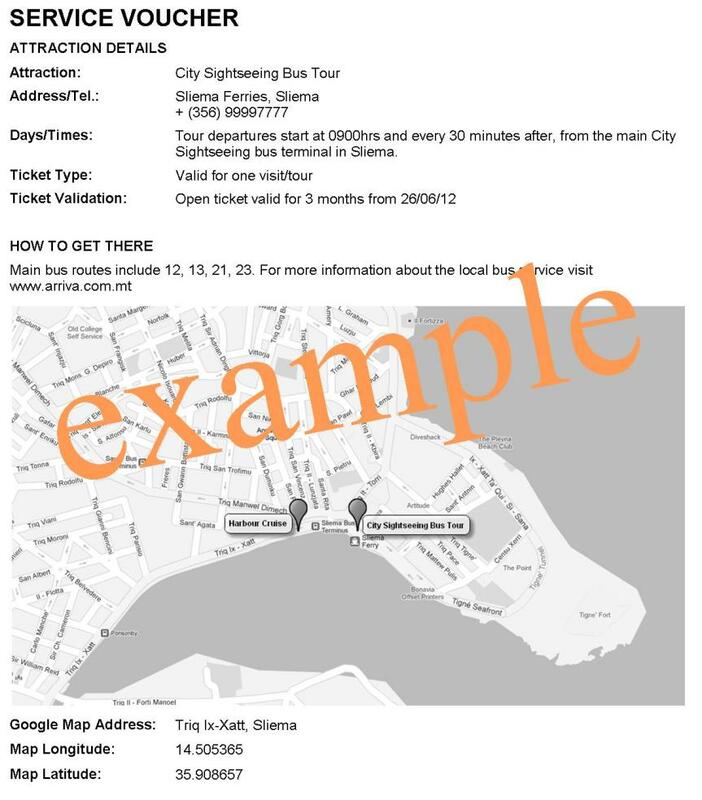 This is an Open Ticket which means you can join this bus tour anytime during the validation period.